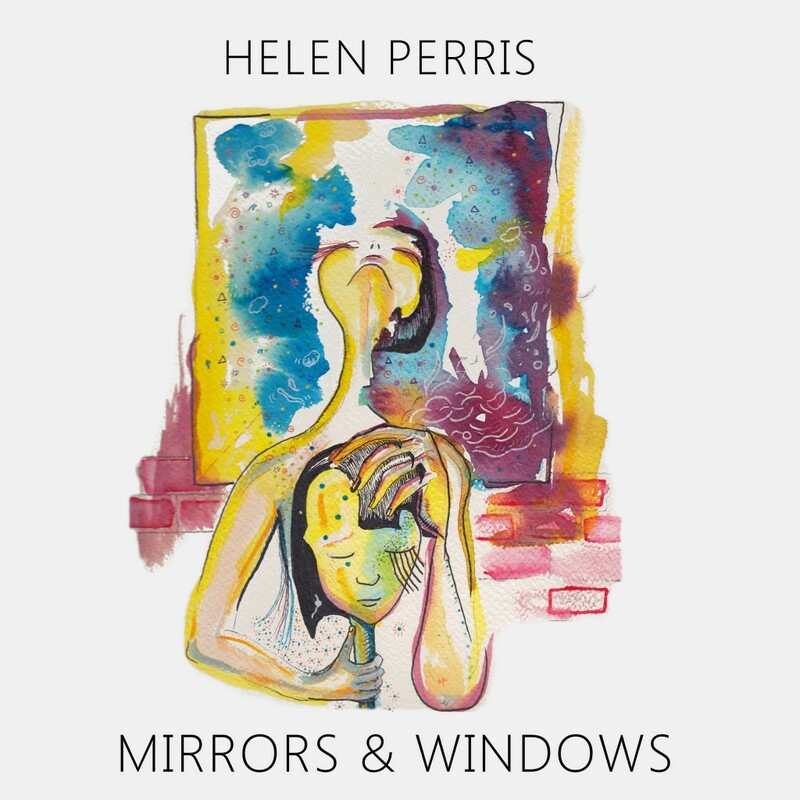 Mirrors & Windows will be officially released on 30th October, 2015 on Bandcamp and iTunes. Subscribe to Perrennials to download it immediately. Cover art by Amelia Carson. Next post: Mirrors & Windows – Available now!